WhaleKit committed R37:14400fe9b48f: Tells you which preset you have chosen via shortcut (authored by WhaleKit). WhaleKit closed D7454: Tells you which preset you have chosen via shortcut by committing R37:14400fe9b48f: Tells you which preset you have chosen via shortcut. WhaleKit updated the diff for D7454: Tells you which preset you have chosen via shortcut. Brush name comes first. If I left only brush name, the text would be 1 line. For some reason when text is 1 line height, the brush thumbnail in floating message is shown too small. WhaleKit added a comment to D7454: Tells you which preset you have chosen via shortcut. I feel like usage of range-based for-loops makes sence, when counter variable by itself doesn't matter. Since here counter variable is used (not just as index to access element in single container), it makes more sence to use "classic" for loop that have counter variable in it. WhaleKit updated the summary of D7454: Tells you which preset you have chosen via shortcut. WhaleKit created D7454: Tells you which preset you have chosen via shortcut. WhaleKit added a comment to M104: Panini assistant. WhaleKit updated the description for M104: Panini assistant. 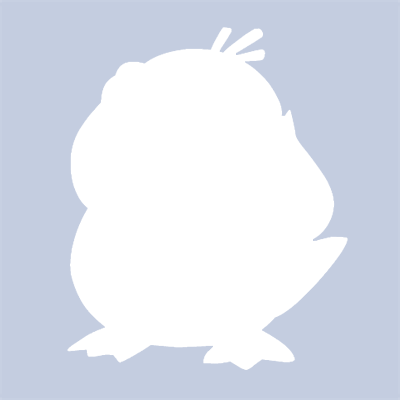 WhaleKit added a comment to T6543: Make Krita better for more types of spatial projection. I want to write the code for this assistant, but I'm not sure if I'm right person to singlehandedly decide new architecture of assistant tool and assistants (At least I would need to talk to other developers). so, I added a scetch for it's interface. WhaleKit added 1 mock(s) for T6543: Make Krita better for more types of spatial projection: M104: Panini assistant. WhaleKit added 1 task(s) for M104: Panini assistant: T6543: Make Krita better for more types of spatial projection. WhaleKit created M104: Panini assistant. WhaleKit updated the diff for D5265: Fix for qLineEdits everywhere. Now, tab key presses interpreted as shortcut only when canvas in focus - otherwise it will be handled by widgets to change focus. Since i coulndn't find documentation about order, in which widgets' event handlers are invoked nor guarantee that qt won't start handling next event before all handlers for previous is called (though it makes sence), i can't really claim it will work perfectly in further versions of qt. QAbstratcSliderSpinBox now accept QShortcutOverride event by itself (no need to do that using KisQtWidgetsTweaker). WhaleKit added a comment to D5265: Fix for qLineEdits everywhere. is by design, and not a bug. WhaleKit created D5265: Fix for qLineEdits everywhere. WhaleKit edited P71 Fix for layerBox. WhaleKit updated the title for P71 Fix for layerBox from Solution for layerBox to Fix for layerBox. WhaleKit created P71 Fix for layerBox. WhaleKit added a comment to D4022: Layer color labels in the timeline. @dkazakov This approach using BackgroundRole is way more neat and works as well (on win8.1 at least). So, yeah, we totally should use it. WhaleKit updated the diff for D4022: Layer color labels in the timeline. WhaleKit claimed T3500: Layer color labels in the timeline. WhaleKit added a revision to T3500: Layer color labels in the timeline: D4022: Layer color labels in the timeline. 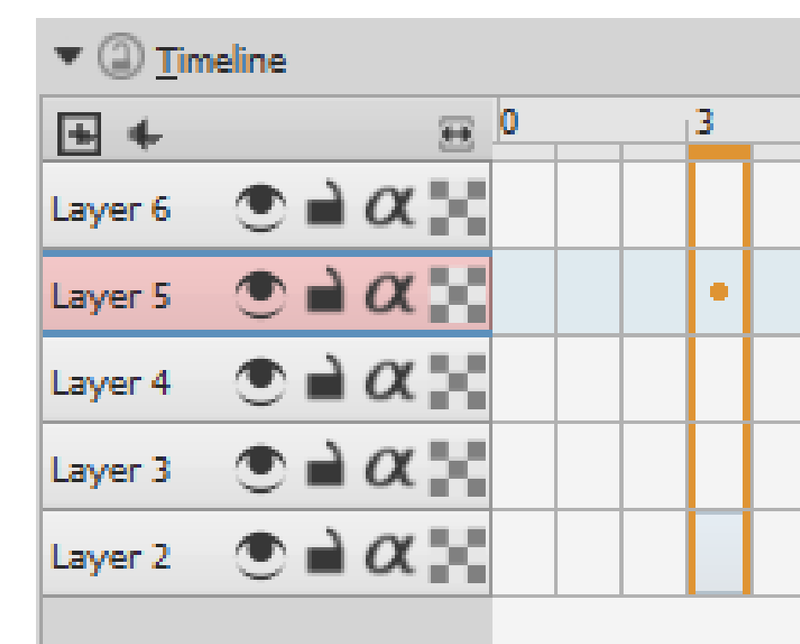 WhaleKit added a task to D4022: Layer color labels in the timeline: T3500: Layer color labels in the timeline. 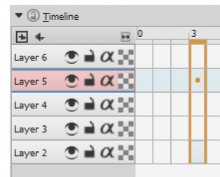 WhaleKit retitled D4022: Layer color labels in the timeline from to Layer color labels in the timeline.